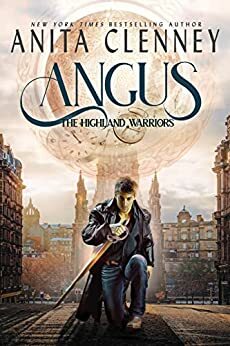 Awaken the Highland Warrior, USA Today & NY Times best seller! I’m Anita Clenney, author of mysteries and paranormal romantic suspense. I’m so glad you stopped by. Pull up a chair and get comfy. Click on About and you’ll learn more about me than you may want to know. Books will give you info on upcoming releases and what’s in the works. I’ll share News with you if something exciting happens and Extras are for all those fun little goodies and tidbits that we might want to explore. Last but not least, if you want to email me, just click on Contact and there I am. You can find me on Facebook , Goodreads and Twitter as well. I love questions and comments, so bring ‘em on. Thanks for visiting. 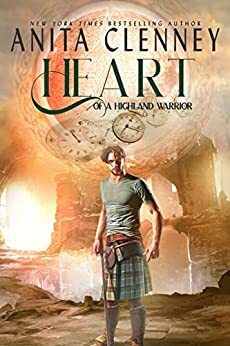 The audio books for Awaken the Highland Warrior and Embrace the Highland Warrior are now available!